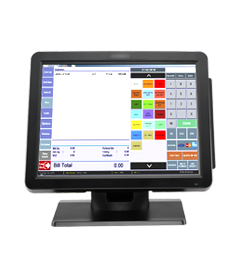 Read more about the range of features included with our EPOS. Complete, real time control over stock to make fast and accurate business decisions. Increase sales, reduce wastage and manage expiry dates. Integrated, cloud-based, real time app. Mobile access from anywhere for stock management, transactional analysis and instant reporting. Scan items and instantly add to inventory. 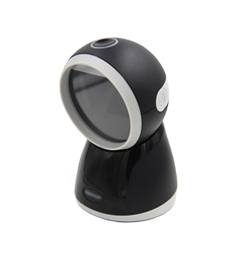 CCTV video and transaction monitoring, recording and storage. Easy search and playback functionality. Techcube’s Artificial Intelligence (AI) software allows precise and fast searches for specific transactions, products, prices, voids, refunds and time ranges from hours of CCTV footage. Our cloud based EPOS system gives an advanced and secure platform for your business for user access, stock management, reporting, labelling and promotions plus more. Ideal for multiple branches, our software enables time saving and centralised promotions, stock management, waste reduction, returns, purchase ordering, and reporting from Head Office to branch level. Full integration with payment systems including EVO payment system and Payment Sent for contactless and PIN payments. Full integration with Avery FX120, Avery FX131. Stock management and improved pricing, scanning, customer service and labelling. Save time with automated price and stock updates, promotions and purchase orders for popular stores including Nisa, Best One, Costcutter, Premier and Londis. Our software enables fast and effective labelling for all in-store promotions. Create alerts for cashiers for special promotions and specify promotion times. Fully integrated system for paper deliveries. Manage customer details, holidays, billing and product selection down to deliverer and street level. 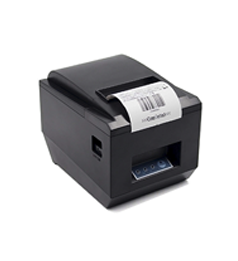 Quickly and easily produce shelf, product and promotion price labels. Available in customised and branded designs. 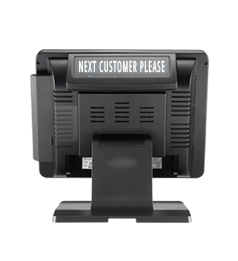 We’re experts in EPOS systems, installation and software since 2007. 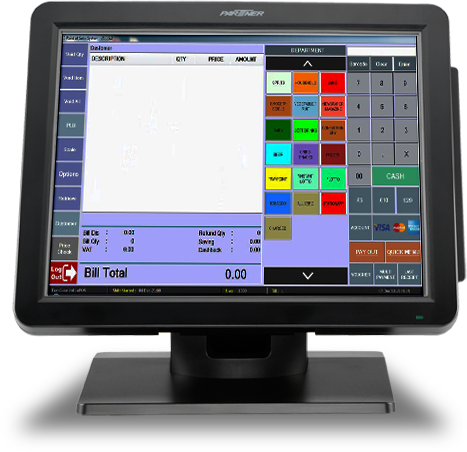 We provide complete EPOS till packages, hardware and our own software so the EPOS you buy from us is unique to your business, products and sales. Our EPOS fully integrates with existing systems and SSAIB accredited CCTV for additional security and crime prevention. 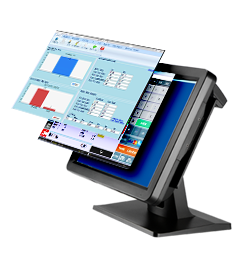 Our cutting edge EPOS and software is unique and customisable to your business needs. 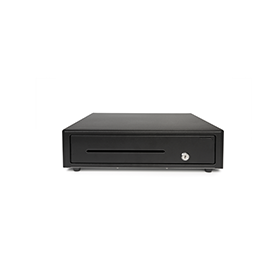 Our systems are far more advanced than the regular EPOS systems you can buy and gives you more control, flexibility and value for money. All of our EPOS comes with a 1 year warranty and we offer affordable maintenance and support packages. Free software updates for customers. Since 2007, we’ve installed hundreds of bespoke EPOS systems working with a wide range of retailers to improve their business profits and processes. Visit our showroom in East London to see the capabilities of our EPOS systems and how it can help your business. Alternatively you can connect to our demo system remotely with your computer.